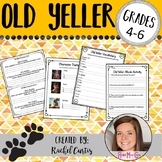 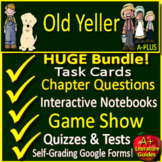 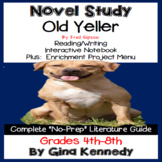 Old Yeller Novel Study includes: projects, Vocabulary, Study Guide, Tests, Etc. 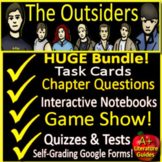 30 pages of Goodies!! 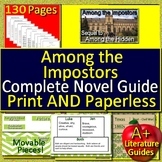 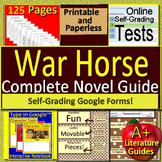 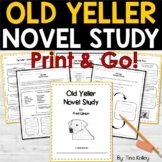 This novel study includes questions for all chapters. 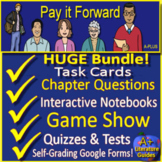 At the end of each set of chapter questions I have included an enrichment activity. 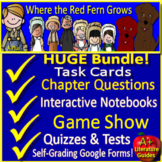 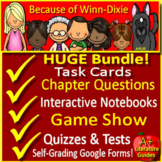 It has a total of 60 questions including 3 refection questions at the end. 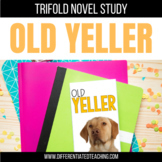 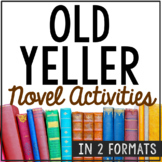 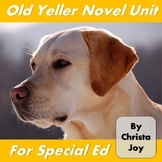 Old Yeller Novel Study - FREE Sample!